"Invest in your hair. It is the crown that you never take-off." Hair is a very important feature of any individual, likening it to a crown of a queen or a king. Thus, it is very important that one takes good care of it. 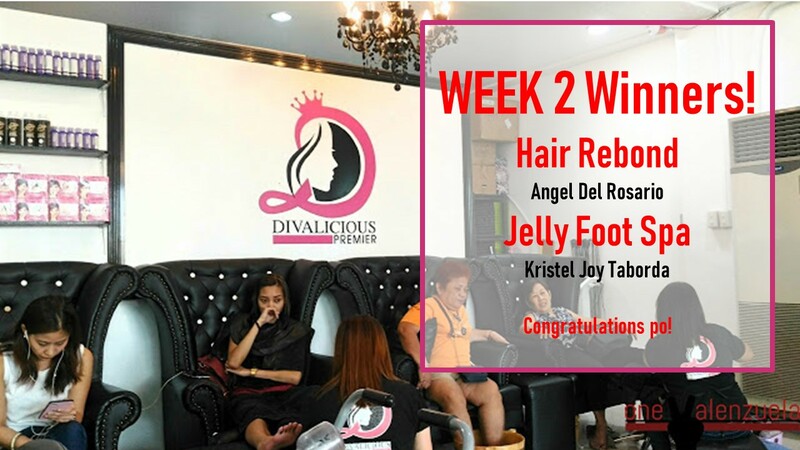 Divalicious Premier Salon - Valenzuela has a terrific line up of stylists who have already gained many years of experience in hair service. They evaluate and give advice on what treatments that a particular customer should have. Moreover, the salon only uses branded and good quality hair products in all their services. You may know more about the treatments just by asking them as they work on your hair. April "Congratulations" is among the star celebrities who have been to Divalicious Premier Salon Valenzuela. The hands and feet get exhausted easily since we use them often in our daily routine. One can indulge and get revitalized by having jelly foot spa at the salon. You'll want to doze off as they massage your tired feet! Promise! Jelly Foot Spa for the Gents and Ladies. It's sobrang satisfying at just Php200. Will definitely be back at Divalicious Premier Salon -Valenzuela for this service. People who commonly go to salons are those who are usually tired, needing a little bit of "Me time". Divalicious Premier Salon - Valenzuela's vibe is indeed re-energizing. The salon is spacious and has a number of elegant and comfy chairs where you can cozily sit, unlike other salons where you would wait side by side with other customers on a small couch. The salon is roomy, as they say, "maaliwalas". Look at those comfy chairs! Some would even fall asleep as they have the foot spa service. 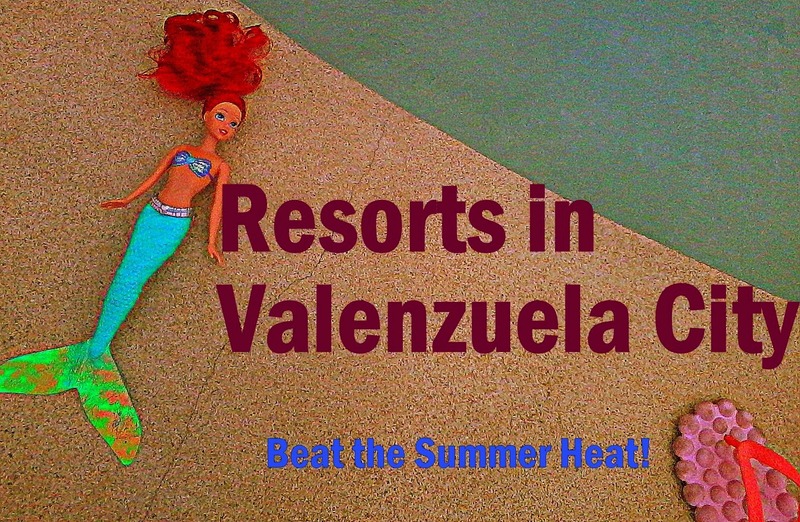 Divalicious Premier Salon - Valenzuela is a child-friendly salon too! Great for mommy-baby bondings. 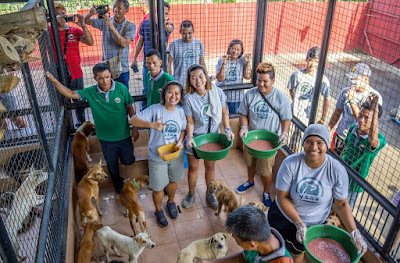 One Valenzuela would usually bring some snacks whenever she undergoes a lengthy hair service like a rebond or having her hair colored. 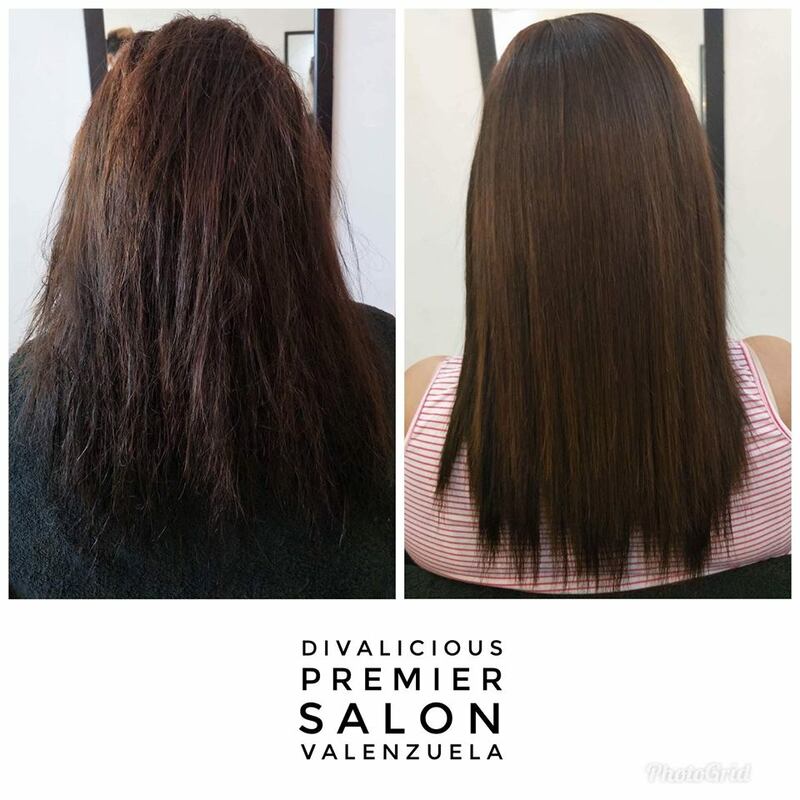 Other than having their own drinks, what is great about Divalicious Premier Salon - Valenzuela is that it also supports other food establishments within the area by allowing their customers to order from within the salon. 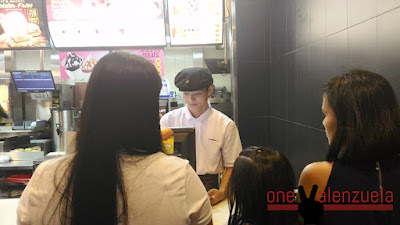 For example, One Valenzuela was able to order a full meal from The Real Grill Burger, a homegrown burger joint in the city, which is a few meters from the salon. Rebonding takes time but you won't get hungry! 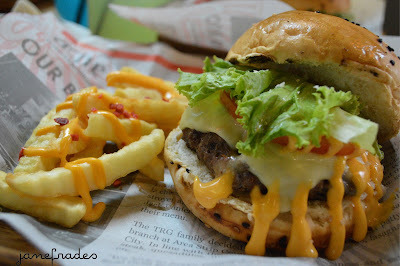 Eat well with The Real Grill's burgers. The meal will be delivered to you at Divalicious while you get the pampering that you deserve. 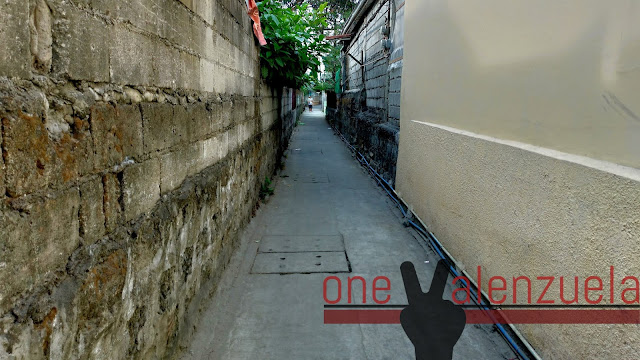 "Posibleng makakuha ka ng parehas na quality na hair results sa ibang salon pero yung experience na makasama mo yung staff ng Divalicious, maaaring hindi mo makita sa iba," One Valenzuela's salon buddy mentioned after going through the hair treatment. She saw the staff as a big family where you instantly belong like a dearly missed relative or a balikbayan who just came home to the country. They are very comfortable to be with. Other than the warm welcome of the salon team, their expertise in hair and nail care are also worth commending for they are long trained in the field. Amidst giggles with the staff: Cookie Monster and Elmo nail art to complete the day. Thank you, Divalicious Premier Salon Valenzuela, for that wonderful salon experience! 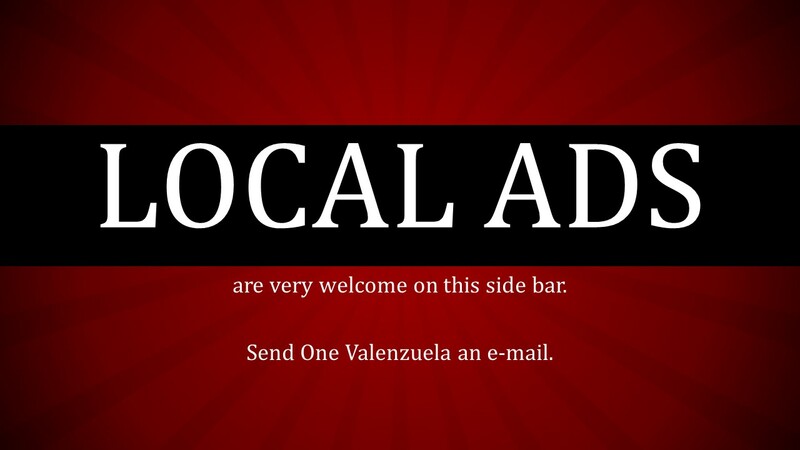 Like Divalicious Premier Salon Valenzuela on Facebook here. 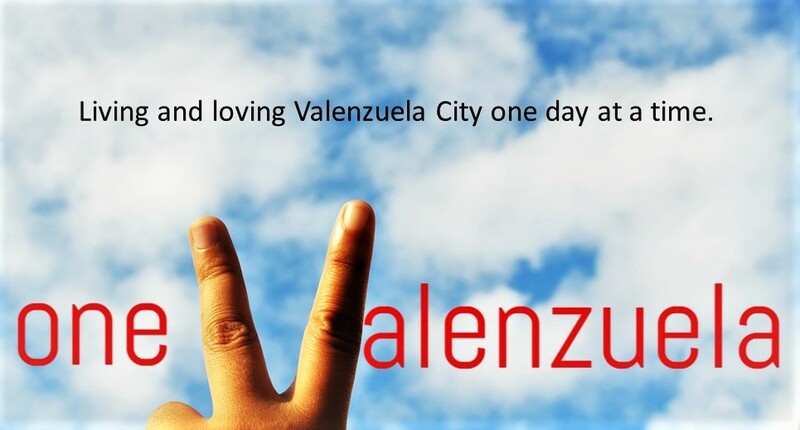 August is One Valenzuela's birth month. Because of this, Divalicious Premier Salon Valenzuela is sponsoring a birthday blowout! 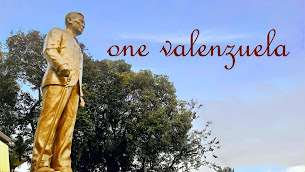 (Salamat po!) Each week of August, there will be one (1) lucky winner who will receive a FREE rebond treatment and another (1) lucky winner of a FREE Jelly Foot Spa (which you will definitely love!). How to join the contest? For WEEK 1: (1) Like Divalicious Premier Salon Valenzuela on Facebook, (2) Like One Valenzuela on Facebook; and (3) Tag a friend who might be interested in joining the contest too! NOTE: Winners will be claiming their prizes during weekdays (Monday-Friday).